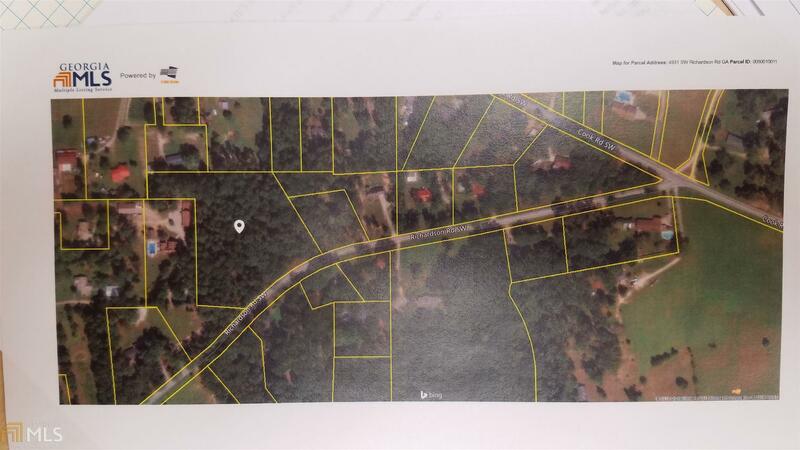 Great building site for one or more homes in a prime location close to the intersection of Hwy 155 and Hwy 138. Level 4.4 acres with about 350 ft of paved road frontage for only $44,000. This sits in Rockdale County with a Stockbridge address. Directions: Gps Will Take You There. 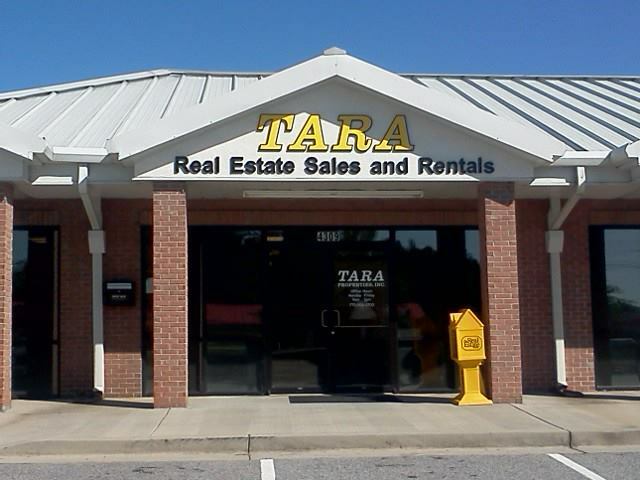 Tara Properties Sign On The Property.